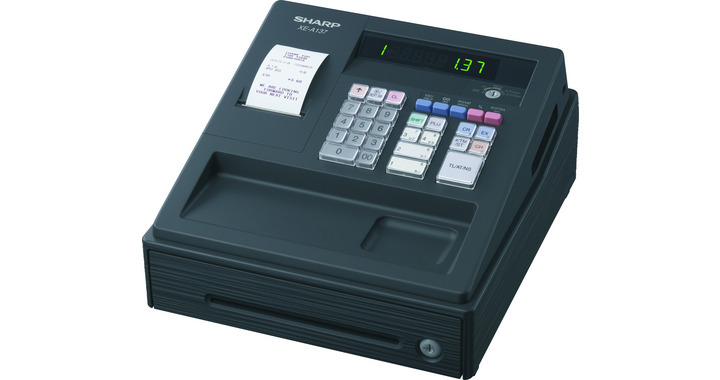 Incorporating the latest technology in high speed printing and communications, the MA-1650/1655 is the most flexible Electronic Cash Register of its kind. 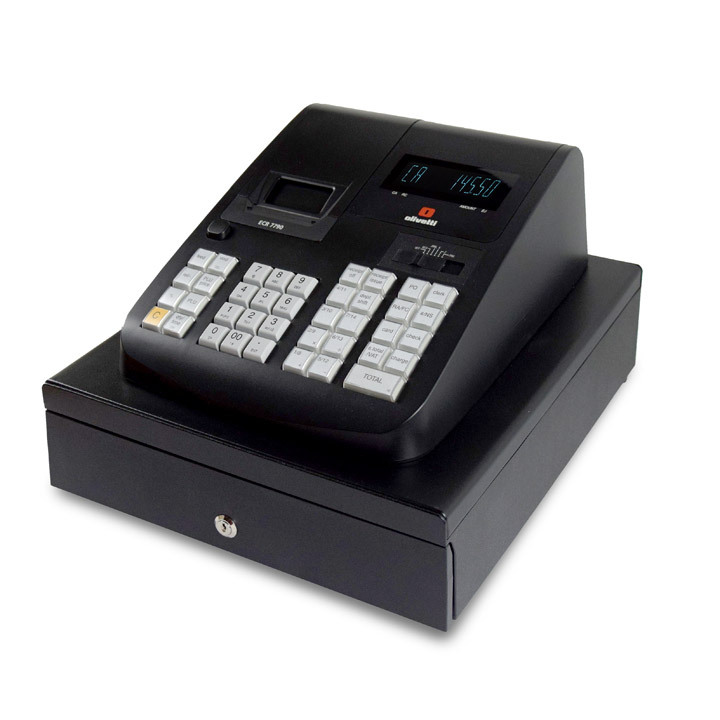 It can be used as part of a system with its optional interface boards, linking it to a range of scanners, scales and even a PC. 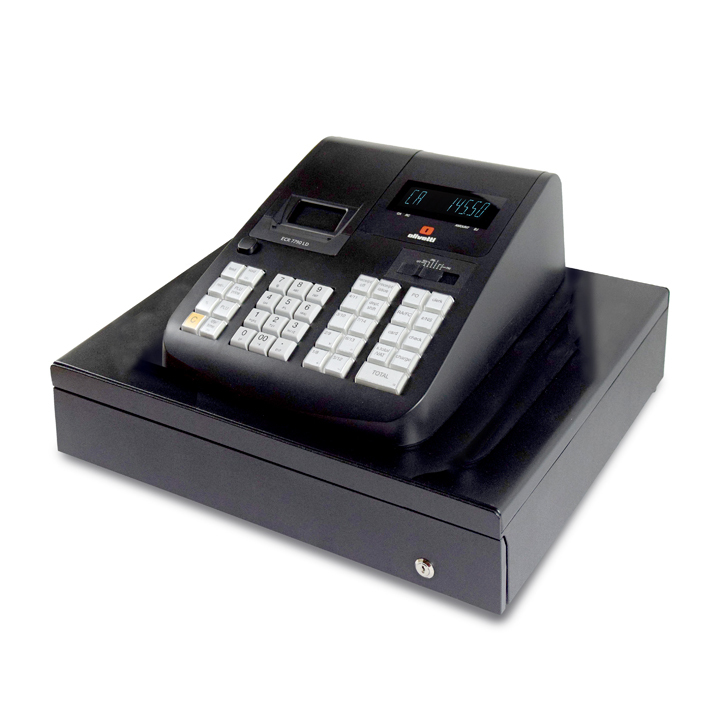 When used in such a configuration, it is capable of storing and scanning up to 65,000 items. 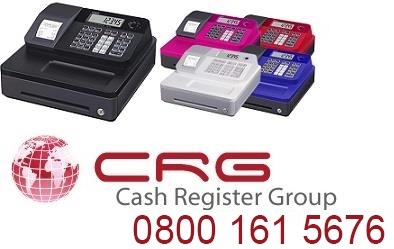 Designed with flexiblity in mind, it even has a detachable cash drawer!